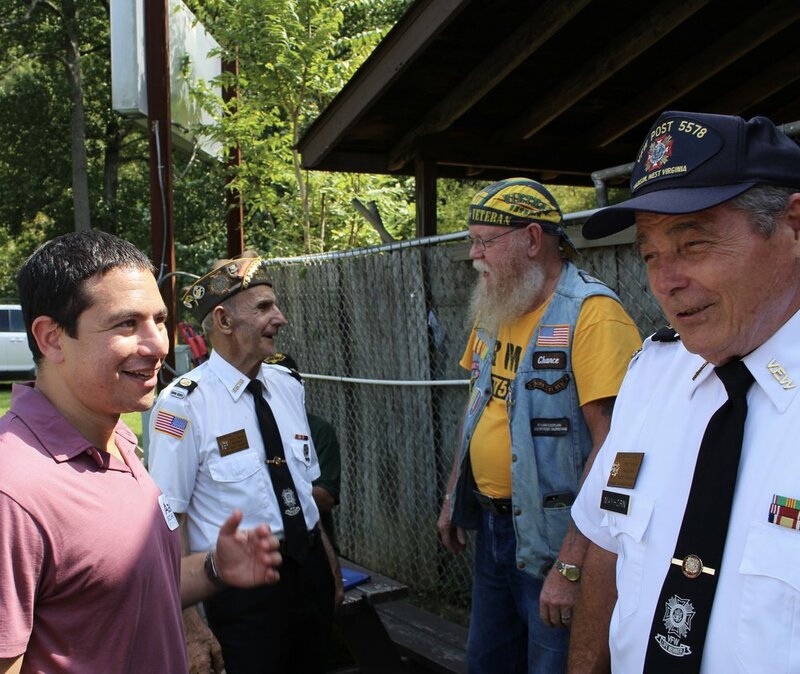 Aaron is a West Point graduate, Iraq War veteran, and first time candidate running for Congress in West Virginia’s second district. Aaron deployed with the 4th infantry division as a platoon leader in 2005, then served as a Civil Affairs Officer in Haswah, Iraq. After his deployment, Aaron earned a dual degree from Columbia Business School and Harvard Kennedy School before working in the private sector. Aaron then continued his service as an Executive Director at The Mission Continues, a national nonprofit focused on reintegrating veterans through civic leadership and community development. Aaron will bring his civic leadership and business experience to Congress, where he will work to improve healthcare, invest in career training, care for our elders, fight the opioid epidemic, and expand both infrastructure and broadband access across the state. Aaron and his wife Natasha are raising their daughter Emilia in their family headquarters of Hedgesville, West Virginia.